My name is Georgina Barrett, currently in post at Amersham Museum as their Learning Officer. I have been a member of SEMFed since 2018 when I joined to support the completion of my MA dissertation for the Heritage and Interpretation distance learning degree course at the University of Leicester. 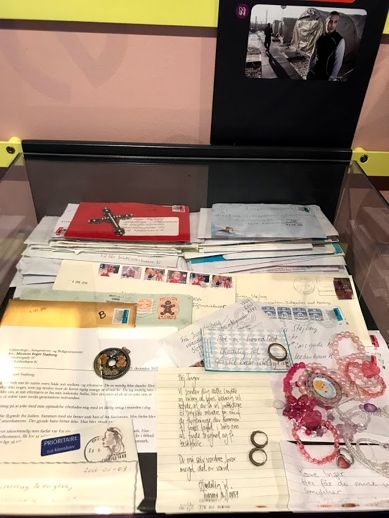 I have since attended study days at the Roald Dahl Museum in Great Missenden, and at St Albans Museum. 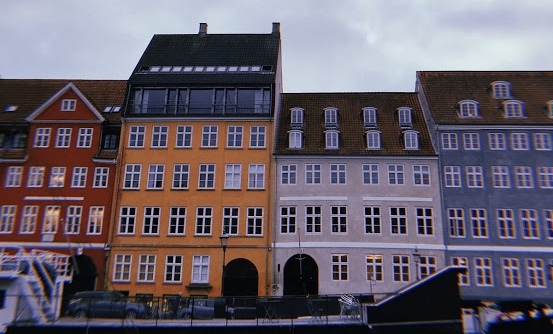 I was also lucky enough to attend the 2019 study trip to Copenhagen with the support of the Martin Howe Bursary. 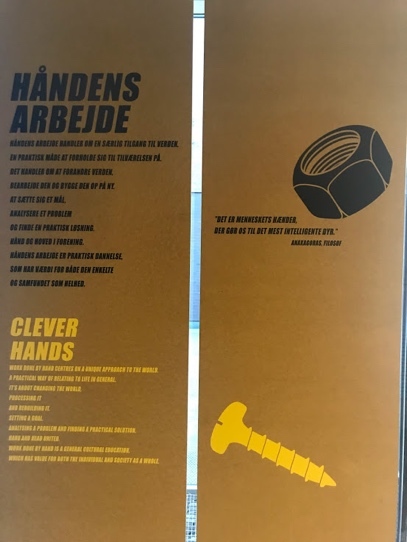 On the first full day, most of us having arrived the day before, we began by visiting the Workers Museum (Arbejdermuseet). 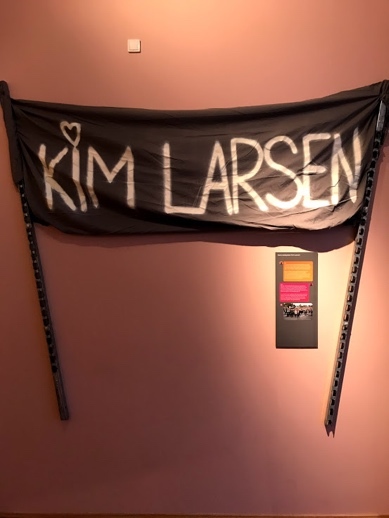 Here we were given a talk by their Head of Public Programmes, Linda Nørgaard Andersen, in the grand Assembly hall, before being given tours of their Clever Hands exhibit, Kids Workers Museum, and The Sørensen Family gallery, by other members of the curatorial team. 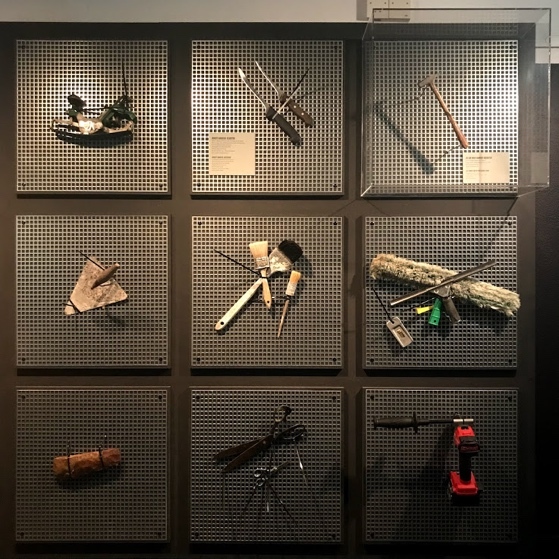 The Clever Hands exhibit designed to highlight the work of craftspeople from the region. 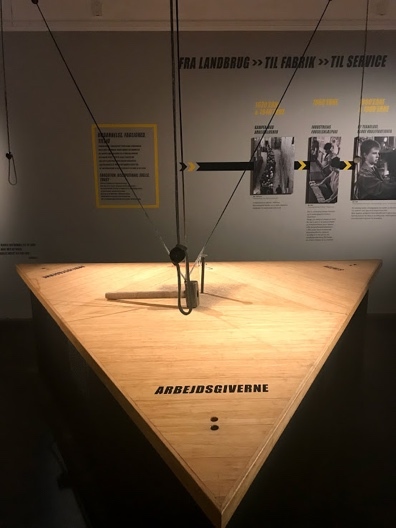 It included a timeline explaining the journey through apprenticeship to becoming a qualified professional in the workplace, as well as a celebration of workplace culture, tools, and community. 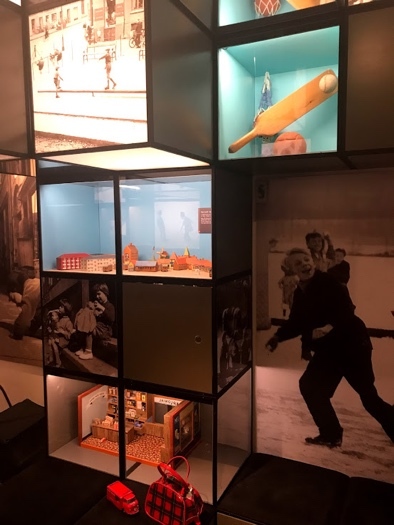 The exhibit includes a practical area where visitors were encouraged to hammer real nails into real wood, a sensory exploration of materials, humorous ‘lift the flap’ interactives, and an activity space to encourage visitors to try their hand at crafts themselves. 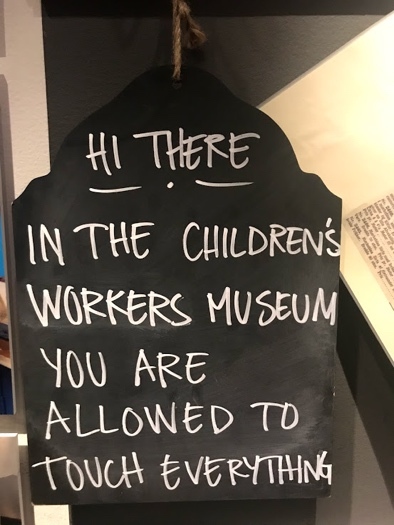 The Kids Workers Museum is a gallery full of interactive hands-on activities and role-play opportunities for young visitors, allowing them to make personal links with the world of work, including the tricky subject of child labour. 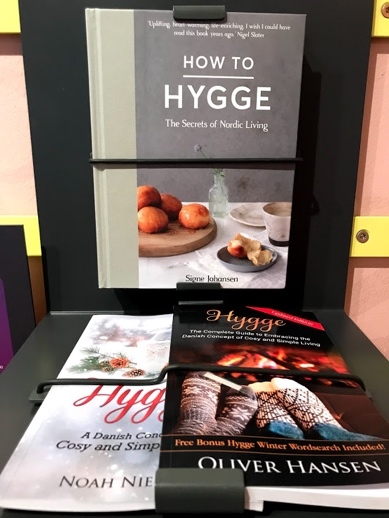 Children have the opportunity to play shopkeeper, pawnbroker, and customer so relive the realities of life for early 20th century working class Danes. 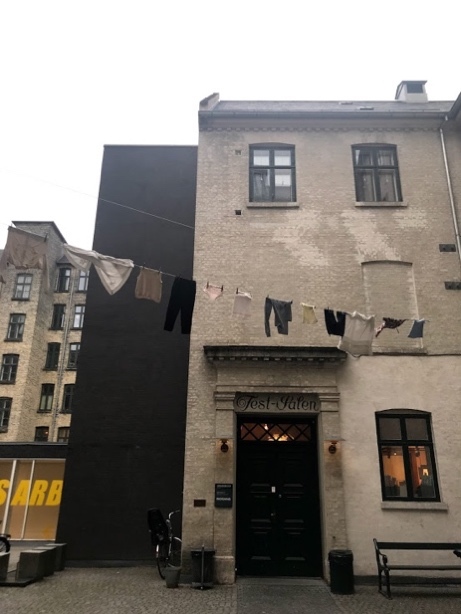 The Sørensen Family gallery, by contrast, follows the lives of one particular working-class family who moved to Copenhagen from the countryside in 1885. The gallery includes their ultimate home, a two-room flat in the city, preserved since 1915 and recreated perfectly in the gallery space. 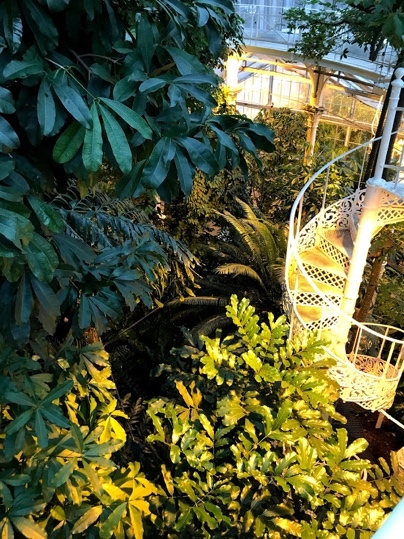 Following our visit to the Workers Museum, we then had the pleasure of a chilly walk through the Botanical Gardens, part of the Natural History Museum of Denmark. 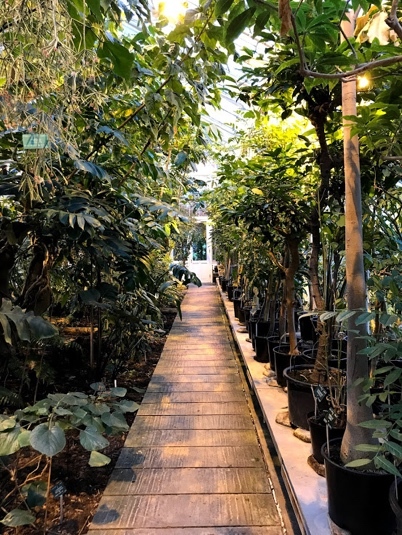 We were shown the gardens’ Palm House by the Team Leader for Audiences and Schools, Anne Katrine Gjerløff, before being taken to the site of the soon-to-be-built new Natural History Museum complex. Anne then explained the project in more detail, including the organisation’s recent restructure, at the Geology Museum. 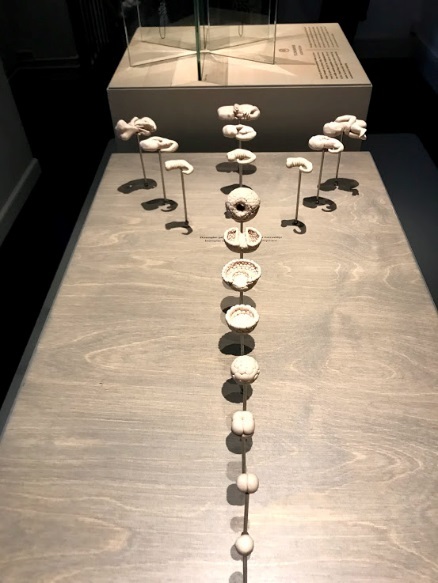 Altogether I found the trip incredibly illuminating, having learned a great deal about how other museums of different scopes and scales operate and deal with their various challenges. 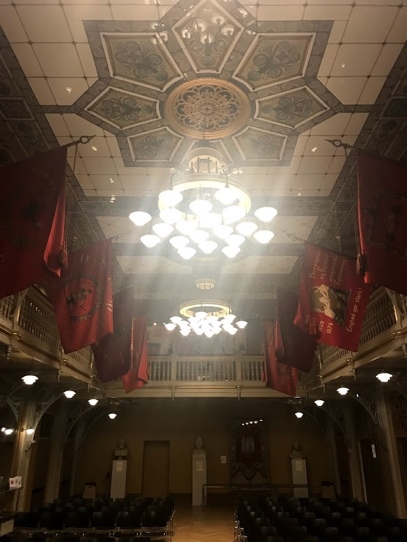 I enjoyed the opportunity to meet and network with other museum professionals, and will take a great deal of inspiration away from the trip which I hope to be able to implement in my career going forward. I would like to thank those members of SEMFed who put in the time and effort to organise such an enriching trip, and would encourage others to consider attending such visits in the future. Hello, my name is Emily Clarke and I’m currently a Museum Assistant at Ipswich Museums and Curatorial Intern at the Girl Museum. I joined SEMFed in 2015 whilst I was a Training Museum Trainee at Colchester and Ipswich Museums Service. Since then I have attended study days in Windsor and St Albans, and this year attended my first Study Trip to Copenhagen, Denmark. On the second day of the trip we began by visiting the Medical Museum. 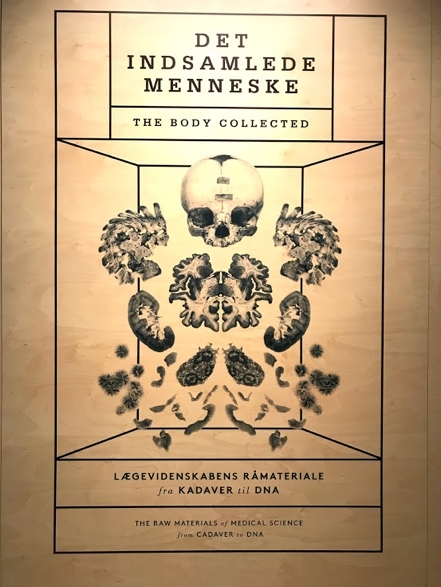 Founded in 1907 to commemorate the 50th anniversary of the Danish Medical Association, the museum was a public organisation until it successfully merged with the University of Copenhagen in 1918. The institution is primarily dedicated to the history of health and disease with a special interest in biomedicine. During our visit, the Head of Collections, Bente Vinge Pedersen took us on tour of the 2 special exhibitions currently on display. 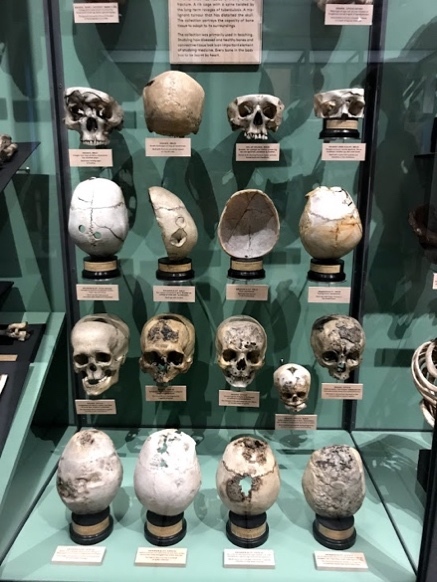 The Body Collected displays a large collection of the museum’s human remains including skeletons, diseased body parts and histological samples. 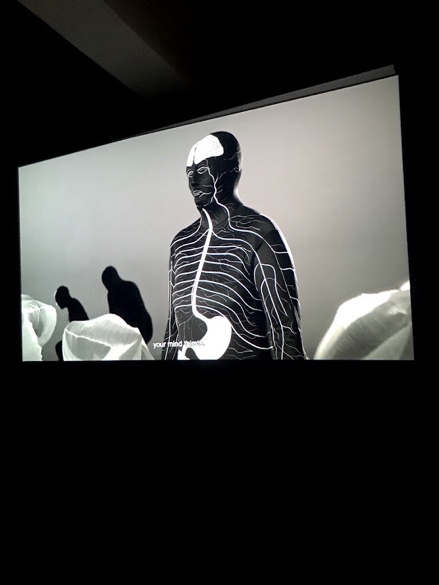 Starting from the whole body, the exhibition moves through a range of medical subjects from Organs and Tissue to Cells and Molecules. 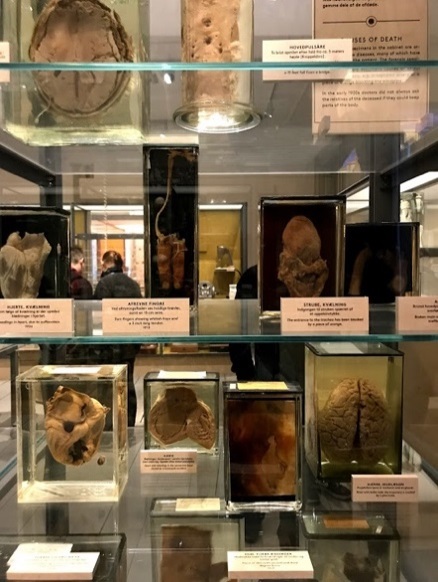 The collections have helped inform the research carried out by the University whilst also educating the general understanding of health and disease; particularly looking at how medicine has changed since the 18th century. 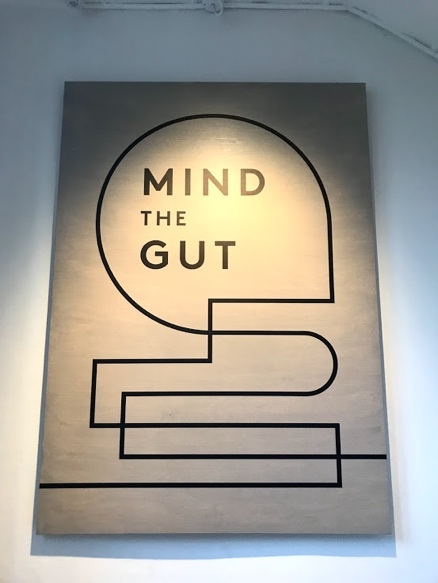 The second exhibition, Mind the Gut, is displayed in the newly restored basement rooms and explores the complex relationship between the mind and the gut. The link between the two has perplexed scientists, medical professionals and humans alike for centuries. This exhibition investigates how the mind and gut are intertwined through art, science, literature and history. A star component of the exhibition for me was an interactive piece that visitors can use a magnetic coin to get a ‘prescription’ based on how they were feeling! Steps ask a set of questions including: how you’re feeling today? How often do you train your mind? Are you in love? 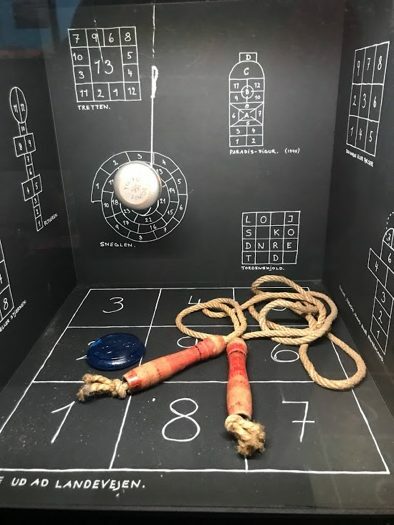 After submitting your answers, you can claim your prescription — a great way to engage visitors and get them thinking about their emotional, mental and physical health all whilst having lots of fun! It’s no surprise that this exhibition won the Bikubenfonden exhibition prize Vision in 2015. Next up was Nationalmuseet: The National Museum of Denmark. 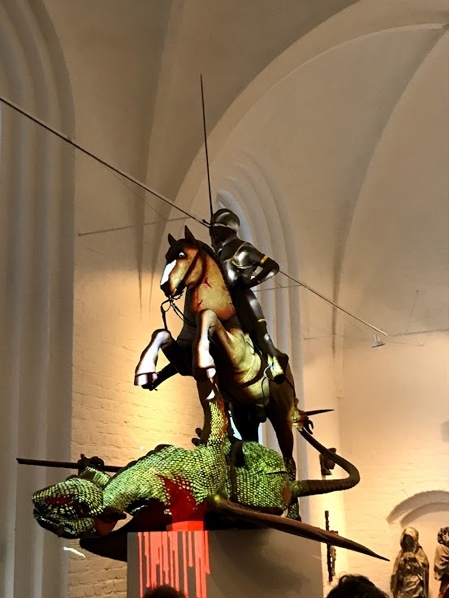 The museum holds the largest and most important cultural, social and historical collection in Denmark; spanning multiple time periods, themes and collections from ancient times to the present day. On our visit we were shown around by Mette Boritz, Exhibitions Manager who showed us around some of their favourite parts of the Museum including the new (highly controversial) Vikings exhibition, Meet the Rollers, a display aimed at young people based around TV’s famous Ramasjang Rollers and Life in Denmark, 2000 — 2020. 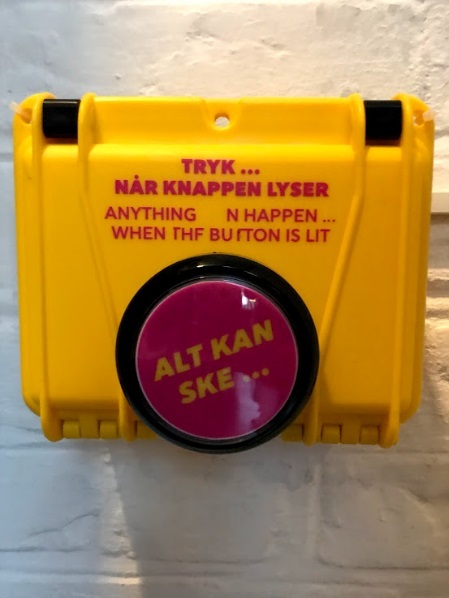 Another fantastic addition to the museum are the ‘Boredom Buttons’ installed for young people to hit when they’re feeling bored or uninterested in a gallery. The buttons activate a range of boredom breakers including talking portraits, secret treasure chests and dragons coming to life! I am so grateful to SEMFed for awarding me with the Martin Howe bursary to enable me to attend the study trip and I’m excited to meet up with the lovely group again for future events and study days.